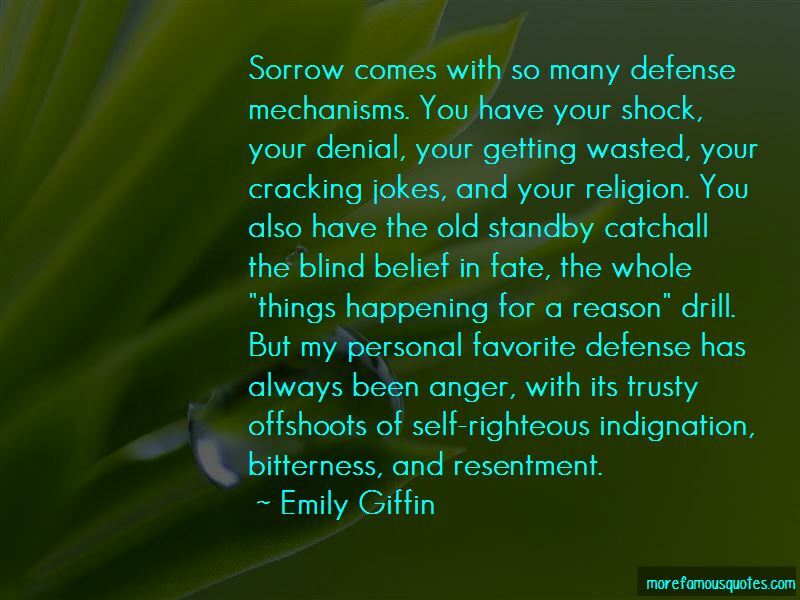 Enjoy reading and share 43 famous quotes about Bitterness And Resentment with everyone. the blind belief in fate, the whole "things happening for a reason" drill. “Anne, look here. Can't we be good friends?" 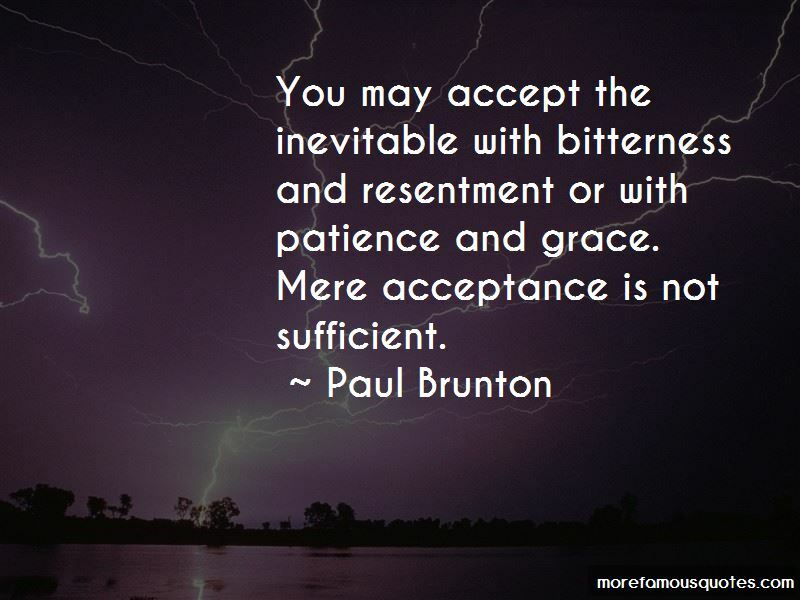 Want to see more pictures of Bitterness And Resentment quotes? 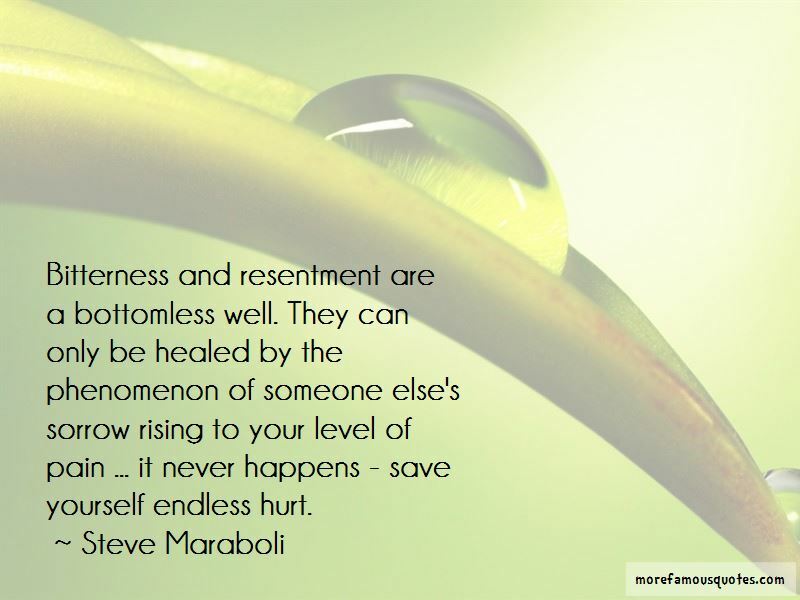 Click on image of Bitterness And Resentment quotes to view full size.